Author Diane Fanning will be discussing her book, ‘Mommy’s Little Girl: Casey Anthony and her Daughter Caylee’s Tragic Fate’ and the Casey/Caylee Anthony case 10 years later. Dr. Scott Bonn is a criminologist and professor with a little different twist. He has extensive background in criminal and deviant behavior and expertise with serial killers. Discussing the Arias trial. Criminal Profiler Pat Brown on the Murray Conviction and the Penn State Case. 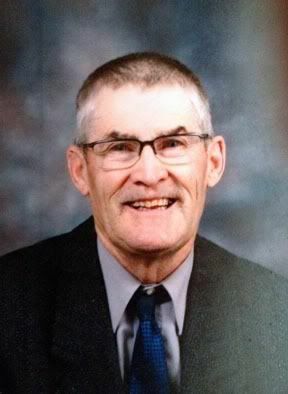 Dana reports on James Gallagher missing 71yr old Saskatchewan man. Follow this case in our forum.